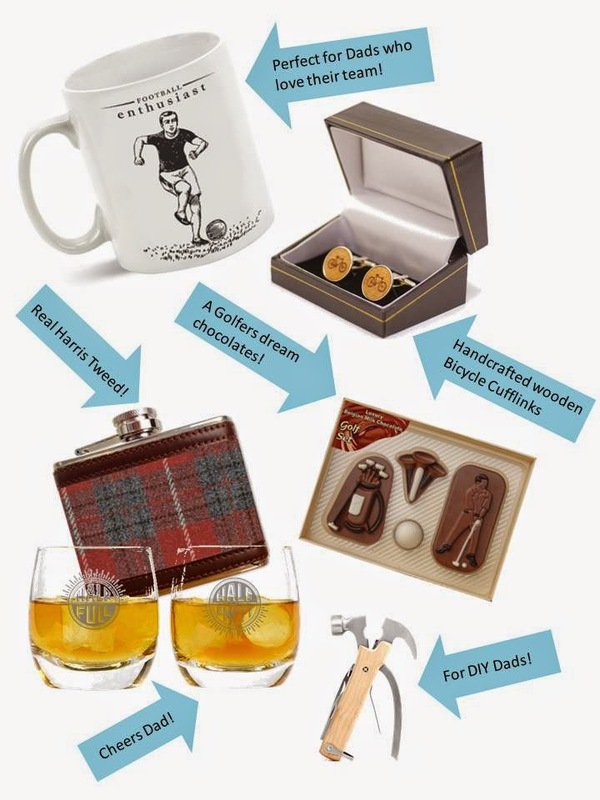 It's almost that time of year when Dads get spoiled rotten by their kids, and we have put together a selection of our best presents for Fathers Day to suit Dads of all ages and personalities! 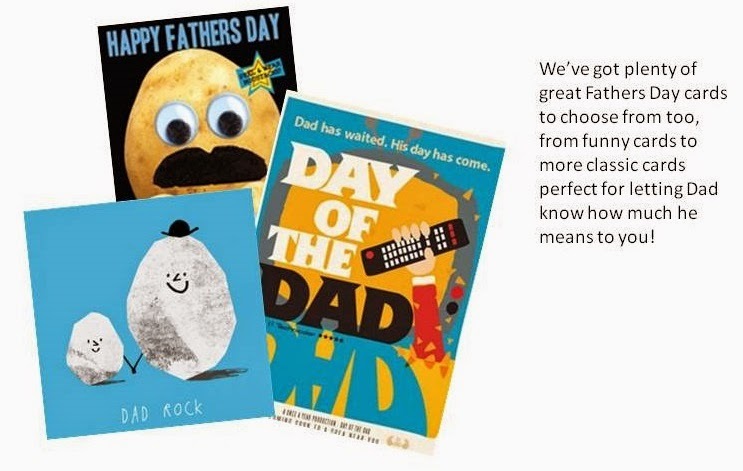 Dads are not always the easiest to buy for, but we have taken the struggle out of shopping for Fathers Day this year! 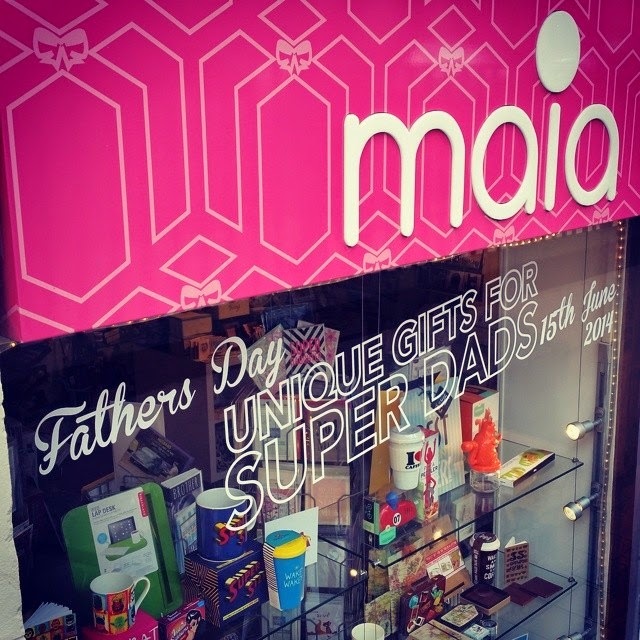 Why not pop into our Glasgow store or have a look at our website to view our full range of goodies for Dad, you are bound to find the perfect pressie for your old man! 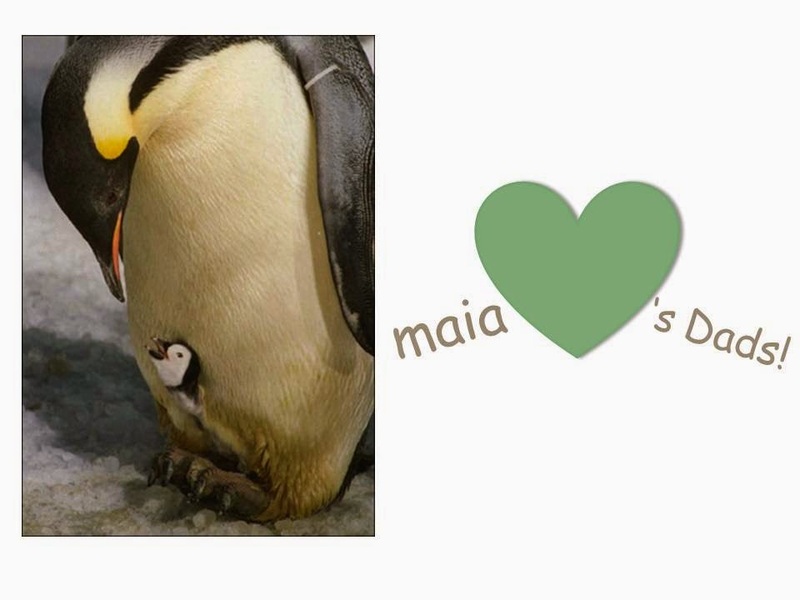 View our Fathers Day collection here.